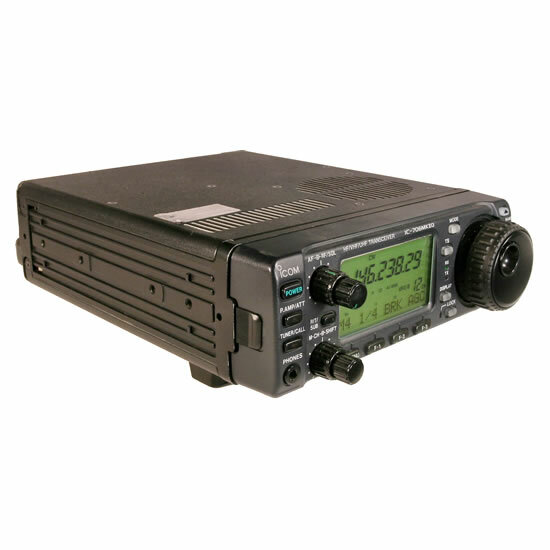 For mobile operation with the AH-4 All bands between 7-54 MHz can be matched. Covers 3.5-54 MHz with a 7 m (23 ft) or longer wire antenna. 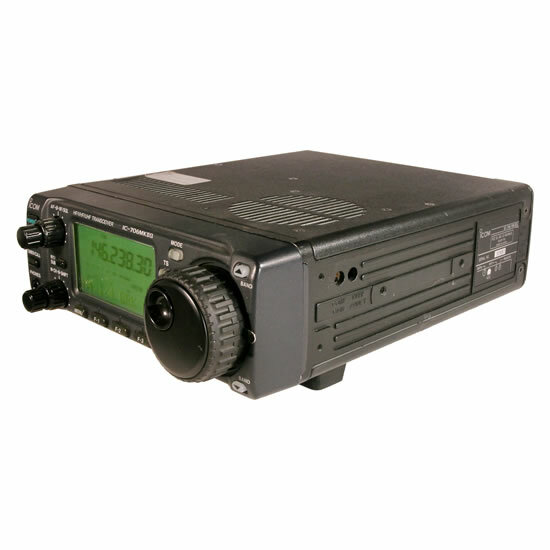 Style and size are matched to the IC-706MKIIG. For mounting the IC-706MKHG main unit or the AT-180. Provides separate operation. 3.5m (11 ft). Provides separate operation. 5m (16ft). 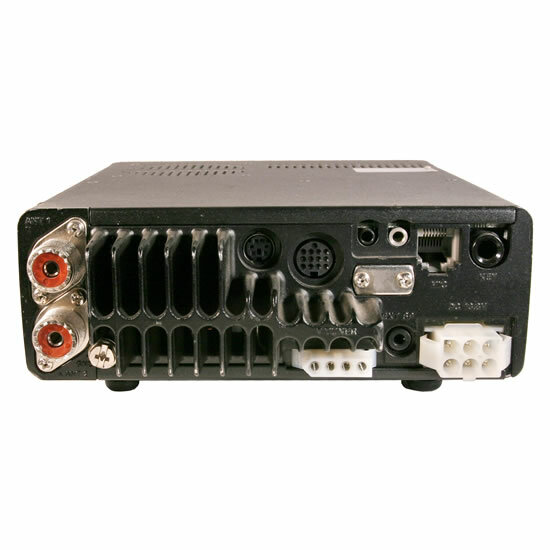 Provides AF DSP functions such as noise reduction and auto notch. Built-in to some versions. 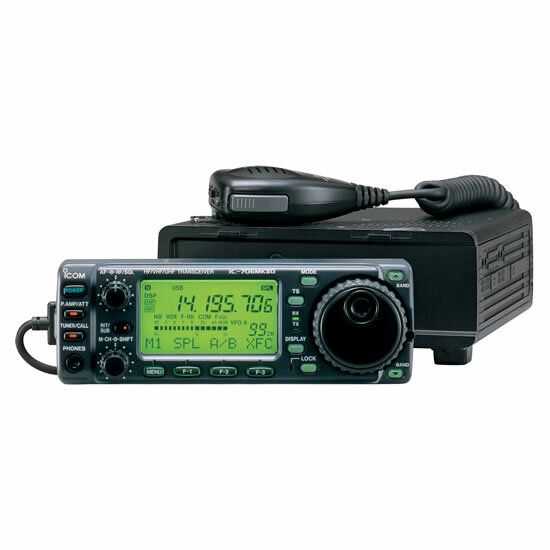 Convenient for DX'peditions, operating in the field, etc.